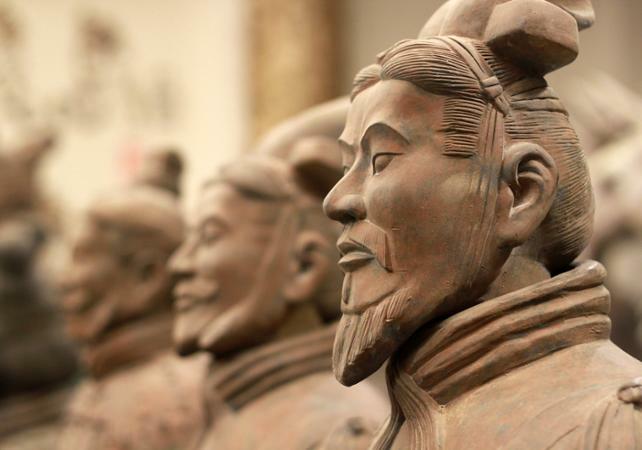 Spend two days in Xi'an, in the Shaanxi region, and discover one of China's most famous collections of sculptures: The Terracotta Army. 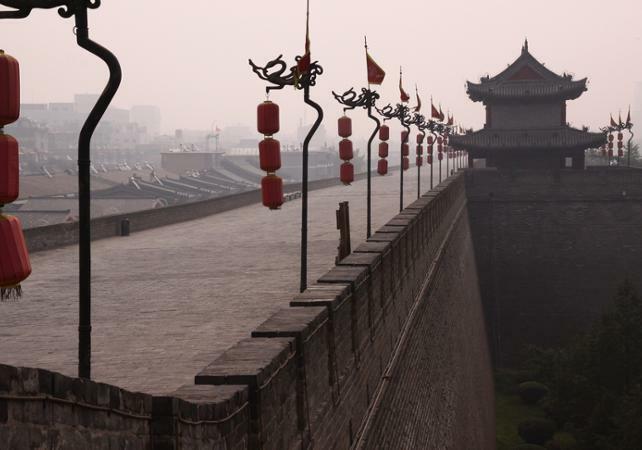 You guide will pick you up from your hotel and take you to Beijing Station. 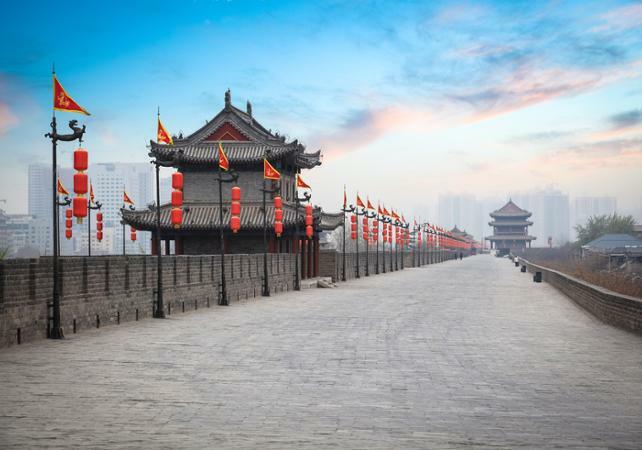 Jump on board the high-speed train and in less than 6 hours you will be in Xi'an, more than 1100km/683miles from the Chinese capital. 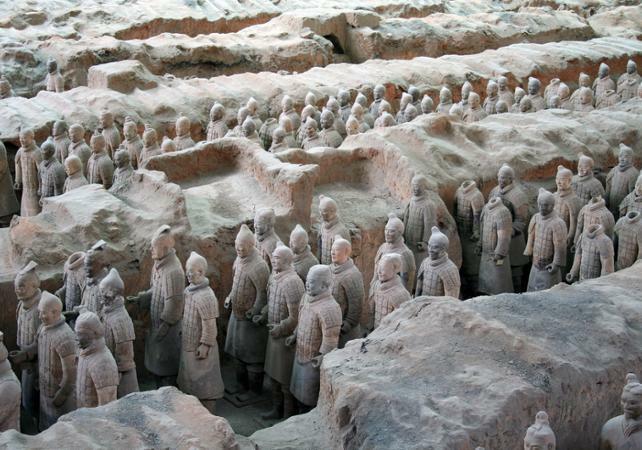 When you arrive in Xi'an your first stop will be the Mausoleum of the First Qin Emperor, one of China's most famous historical sites. 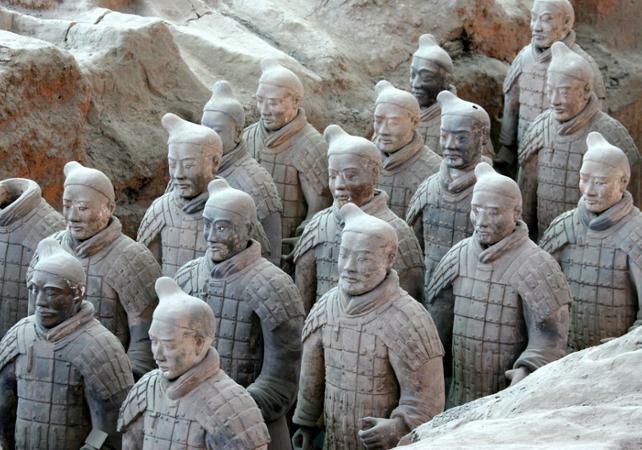 Marvel at the 115m/377ft-high burial mound that protects the tomb of China's first emperor and admire the soldiers of the Terracotta Army. 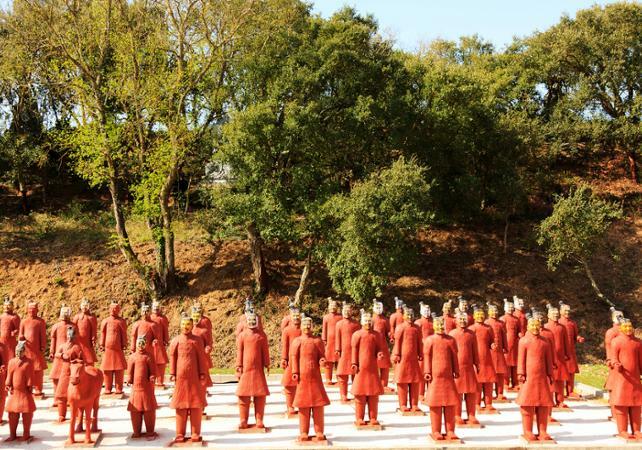 You will have the chance to see the eight-thousand terracotta statues of the soldiers and horses that protect the Emperor in his final resting place before passing the night in Xi'an (accommodation not included). 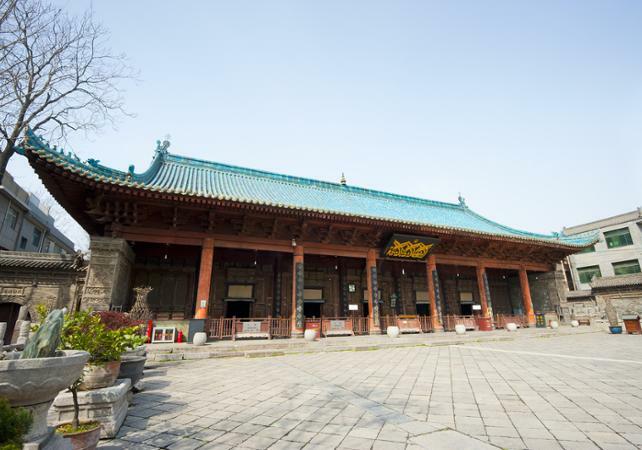 The following day you will spend the morning exploring the centre of Xi'an where you will see the Great Mosque of Xi'an and the City Wall. Have lunch in one of the city's best known restaurants before returning to Xi'an Station to take the train back to Beijing. When you arrive in the capital at the end of the day, you will be driven back to your hotel.